In this episode, I spoke with Guy Sharett who is the host of the Streetwise Hebrew podcast presented by TLV1. 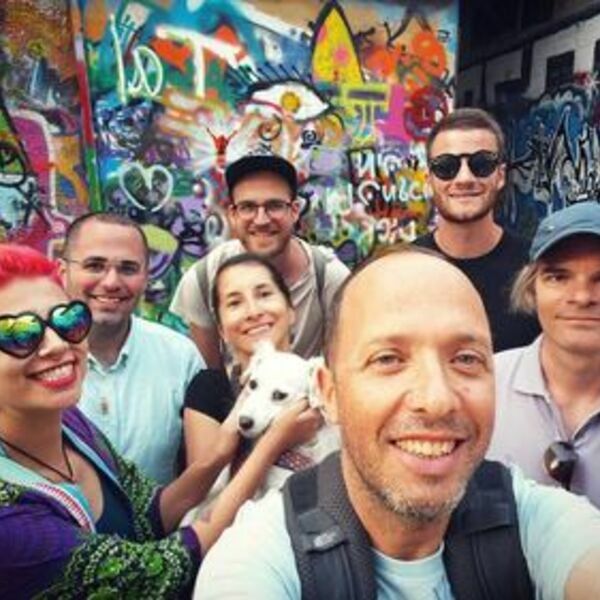 The Streetwise Hebrew podcast helps students learn and connect with Hebrew spoken in the streets of Israel, offering a fresh take on what Hebrew language learning can be. The Streetwise Hebrew podcast is available on Apple, Android, and other podcasting platforms.